Our five guiding principles drive our company’s behavior. We strive to create an environment of creative thinkers who passionately care about our business and the businesses of our clients and resellers. At its core, we are a consultative sales organization built on passion. We represent only the highest quality name brands – not import or private label, and our highly motivated, tenured sales team strive every day to increase sales. Our position in the market place affords us the opportunity to provide true national coverage. This gives us a unique advantage in the Business Products Channel to include Facilities and Breakroom, Safety Products, Office Products, Technology, and Furniture. We strive to be the leading office products channel sales force, through a coast-to-coast network of experienced, dedicated, professional representatives creating brand loyalty and the highest level of customer and end user support. The Harbinger credo reminds us of our mission everyday: and that our team is first a company of relationships, and the company of transactions. All of our colleagues: dealers, end-users and manufacturers, look to us for guidance and direction to enhance our Value Proposition online. This new department brings our reps closer than ever before to the customers who buy our manufacturers’ fine range of products, enabling us to enhance sales through our dealer networks. We are especially interested in working with your company if the office supply channel is new to your team. Just like your primary sales channel, ours is incredibly dynamic and idiosyncratic: let us navigate the waters for you or simply counsel your team on best practices. We have a team that puts creativity and passion for our clients and re-seller are at the forefront. Moe brings over 40 years industry experience to Harbinger, starting with positions as 3M and Pilot Pen. Moe founded Blazer Associates in 1980 to assist OP dealer in the Southeast. 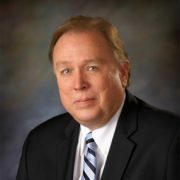 He served as President of the Southern Travelers Club, President of OPRA, Serves as the Howard Wolfe Classic Committee, and has been involved with City of Hope for many years. Through the merger of National Account Management and Rep Force USA, Moe is now a Managing Partner with Harbinger National. He lives with his family in the Atlanta area. Michael Rowsey began his career in the Office Products Industry in 1979 with Boise Cascade Office Products. 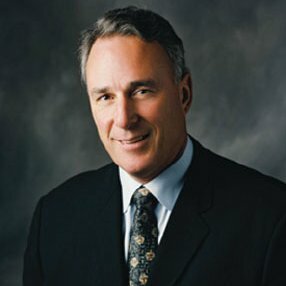 Over the last 32 years Michael has held numerous high level management positions at such industry companies as Boise Cascade, United Stationers and most recently was President of Office Max – Contract Division overseeing all contract sales and operations in the U.S., Canada, Mexico and Australia with combined revenue of $4.7 billion. During his tenure at United Stationers the company made industry changing acquisitions such as Lagasse and Azerty. After leaving Office Max, Michael started MCR Investments which focused primarily on small acquisitions in distribution and consumer products and also worked with numerous private equity groups looking at investments in and adjacent to the Office Products space. Michael is a graduate of Marshall University and Northwestern University – Kellogg Graduate School of Management, Advanced Executive Program. He and his wife Cindy live in Aurora, IL with their five children; Kendall, Kaitlyn, Dylan, Donovan, and Dakota. 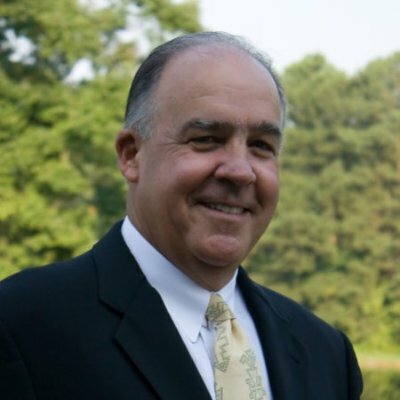 In December 2008, Robert Compagno retried from Fellowes, Inc. after 31 years of service as President of Global Sales. Compagno was instrumental in driving Fellowes, Inc. from an $18 million corrugated record storage company into an industry leading office and consumer products global company with more than $700 million in annual sales. During his tenure, he was involved in numerous corporate development initiatives establishing the company as one of the world’s foremost manufacturers of mobile and technology accessories, office products, records storage and business machines. Robert Compagno divested in ownership at Fellowes in December 2008 and started his own company, Pinnacle Partners Consulting, LLC that is headquartered in Scottsdale, Arizona. He lives there with his wife and family.